Your wedding day is one of the most important days of your life. Although anyone can take a photo, only a professional artist can truly capture the moment and make the image worth preserving. 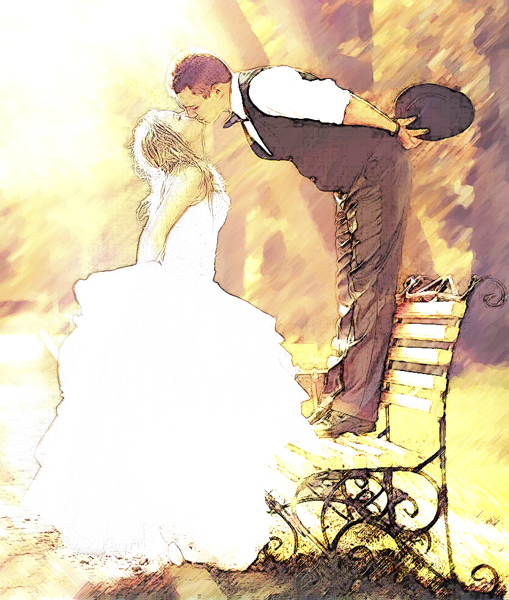 The wedding day is all about the two of you and your guests. Whether it's getting ready, the ceremony, during the reception, or just you two, we have it covered. We strive to create photos that are spontaneous, real, emotional, and happy. We will work with you to come away with energetic, dynamic and fun images that will make this day memorable. The wedding day is also about your family and guests. Everyone, from the parents and grandparents, to siblings, to relatives and friends, will appreciate the total attention and the artistic flair of the imagery captured on this joyful day. Your photographs will become beautiful memories for you to cherish for years to come. We spare no efforts to make your pictures the best, most magical images that they can be. 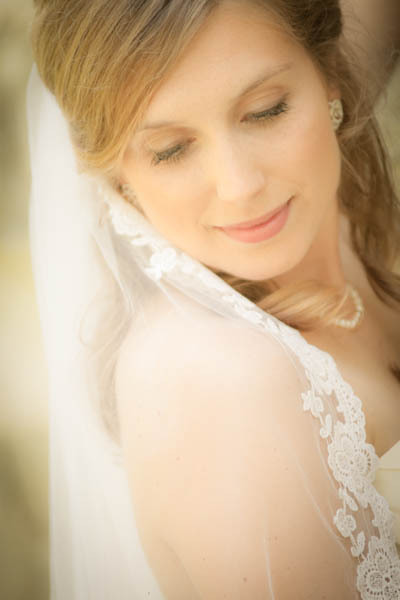 We will photograph your entire wedding day/evening, including the ceremony and the reception, if you so desire. We will carefully edit and digitally enhance all of the photographs to create a beautiful, harmonized wedding album. We will put together an album of the edited photos for you. We can also cover your engagement, showers, and any other family functions prior and after the wedding itself, to create a truly complete collection of images that you will cherish for years to come and proudly share with your friends and family. We travel both nationally & internationally. 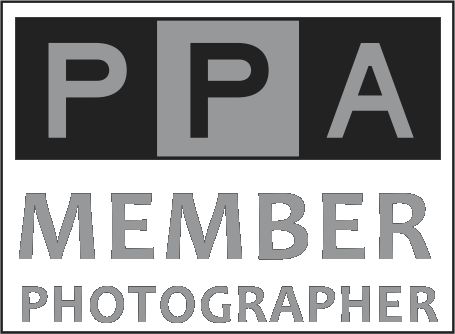 Our photographers' availability is determined on a first-come, first-serve basis. 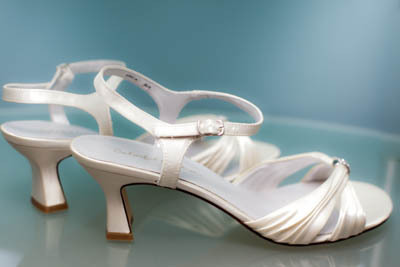 Your wedding date coverage is not guaranteed until the contract is signed and a retainer received by us. You should talk to us immediately to ensure that your date is available.